HTML5 Games Online is an application for multiple games that can be played on devices without the need for Flash. For players, there is a plus side to buying and playing HTML5 mobile games includes no plug-in like Flash, which saves space on the device, and the ability to have the game not installed directly to play it. Their games are good for multiplayer mode and can be played on a PC or mobile app. 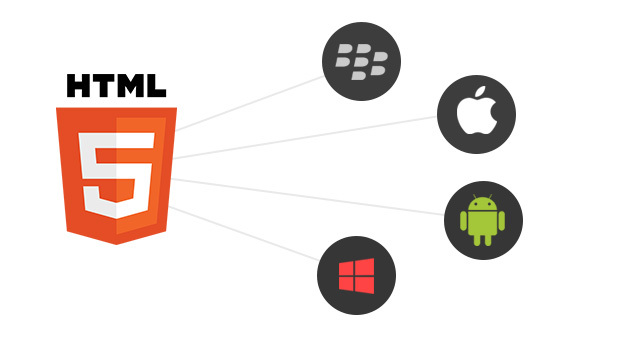 HTML5 does recommend Flash because it enhances the games and it will be permitted in all HTML5 games. HTML5 is still a company in continuous growth that hasn’t reach every platform, but they are still pushing on for more outreach and attention to what they have. Plus, they are simple, quick, and reasonable to access. Here’s a list of the best free html5 games online. Ever seen Office Space? It is that type of setting; the boss and manager are loathsome and breaks the will of its workers. Remember the scene of them breaking the fax and computer with a baseball bat and the one employee who utters a threat to burn down the building? Consider this a 2D form of that movie, but with plenty of action. The Office Guy features our hero performing multiple tasks with a bat, a gun, and a bomb to go up the corporate ladder and challenge the boss one-on-one to be free from office slavery. It’s playable on mobile including Android & iOS. The emoji comes to life for kids without the gratuitous potty humor. With funny sounds within its high-resolute graphics, young children will like to smash (not smush or smear) the poop that flies over the bathroom. It’s very much like the arcade game in which a player has to bop the popping weasel. But it’s living poop that is the target and useful on Firefox, Safari Opera, and Chrome plus Android and iOS. It’s the online war game that simplifies the genre and takes the battle into the air like the ace pilots of World War I. In enemy airspace, the player must swoop and down and avoid the enemy’s fire by firing back. With the sounds in the background as you escape, Airplane Battle feels real and intense in just shooting down all the energy planes while trying to get back home. This can be found on Firefox, Safari Opera, Chrome, Android, and iOS. There are many other games to consider as part of the HTML5 collection that has been around since 2015. Based in Delhi, the six-man crew has produced 73 games, have 48 more in development, and have impressed online game distributors. See what they have and how simple and inexpensive their games are and have fun with it. I am Yogesh Sharma, a blogger writer . I want to publish my article into your reputed site as a Guest post. I will follow your requirement. So, Would you accept my post? I hope you give me a positive response. Waiting for your response as soon as possible.